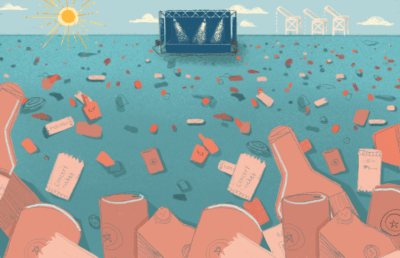 San Francisco’s annual Treasure Island Music Festival had an identity crisis two years ago when the venue of its namesake became unavailable for the years to come. As part of an islandwide redevelopment project, the 11-year-old festival had to go on hiatus for 2017 in order to find a new venue to host the diverse lineup of artists it features every fall. The Bay Area has received increasing national attention from the live music industry as of late. Just this year, we saw the likes of SZA, BROCKHAMPTON and Migos headline the first Blurry Vision Festival at the Middle Harbor Shoreline Park in West Oakland. Additionally, the second annual Rolling Loud festival at the Oracle Arena in Oakland took place last month. Just like San Francisco’s famous annual Outside Lands festival, Treasure Island has been a local mainstay since 2007. 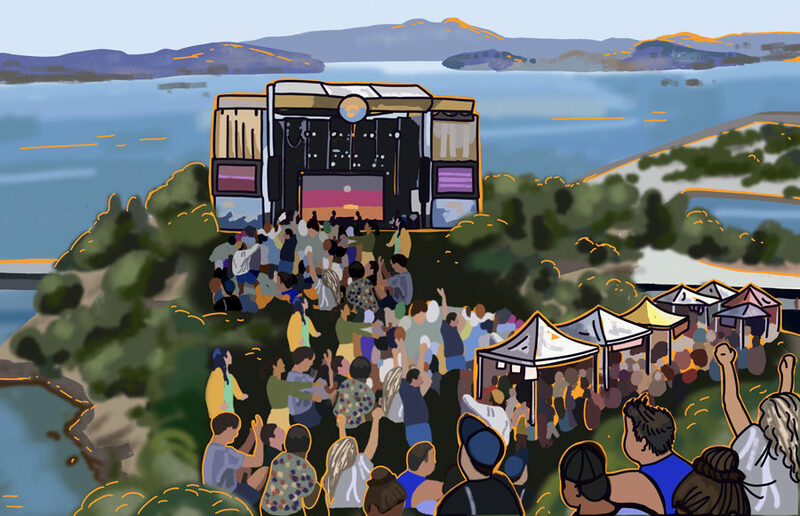 Treasure Island is a two-day festival that features a lineup geared toward high-energy hip-hop and dance acts on the first day and laid-back rock and indie performers on the second. The longstanding festival is set to make its return to the Bay Area this weekend at Middle Harbor Shoreline Park. Its step back into a now vibrant concert/festival culture is marked by an impressive lineup that stays true to the festival’s identity while bringing out impressive, high-profile names to attract new and familiar concertgoers alike. 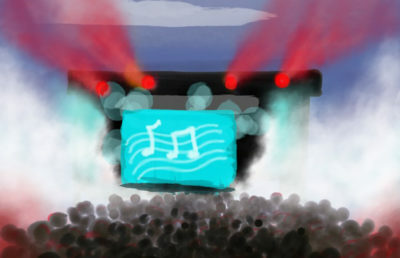 Unlike Blurry Vision’s one-stage setup, Treasure Island’s two stages, “The City” and “The Town” — named after San Francisco and Oakland, respectively — are both set to host a promising array of artists. Moses Sumney is a brilliant R&B artist based out of Los Angeles. The criminally underrated singer is known for the deep, poignant ballad “Plastic” from his 2017 debut Aromanticism. According to Sumney, the album is a sonic exploration of lovelessness, with songs such as “Make Out In My Car” showcasing the artist’s deceptively simple perspective on the topic. Sumney’s beautiful voice and tasteful production converge to make a statement on the woes of modern love — and the lack thereof. While it may not fit into the lively vibe Saturday is supposed to bring as a whole, his live show should serve as a nice interlude between bigger acts. After a three-year hiatus from music and an ever-delayed King Push looking over his head, G.O.O.D Music’s president Pusha T returned to remind hip-hop of his everlasting presence in the genre with his ephemeral, entrancing album Daytona. Produced entirely by Kanye West, the seven-track project features Pusha T doing what he does best: finding new ways to rap about his drug-dealing past over speaker-blowing beats. This album spurred the beef of the summer between Pusha T and Drake, outdoing Drake’s Scorpion by a longshot. Its songs coupled with Pusha T’s charisma will make for a great live performance. Australian indie darling Courtney Barnett released her lachrymose, downtempo sophomore album Tell Me How You Really Feel earlier this year to critical acclaim. Her effortless, apathetic style is oddly a good fit for a live performance. Her song titles are quite telling of what is to be expected of her music at large: “Crippling Self-Doubt and A General Lack of Confidence” is on the nose, but tastefully so. Her instrumentation will make for a pleasant performance with her live band. The most important act at the festival is Kevin Parker’s ubiquitous band Tame Impala. This is the band whose songs find themselves in the Spotify playlists of every alternative music-listening, cuffed-jeans wearing kid you know — and for good reason. The band’s album Currents is perhaps one of the most important and influential of the decade, with its influence and impact being felt in all sorts of music, from hip-hop to pop to indie. Not much more needs to be said — Tame Impala puts on a hell of a live show, and its headlining show will likely impress. Justin Sidhu covers music. Contact him at [email protected].